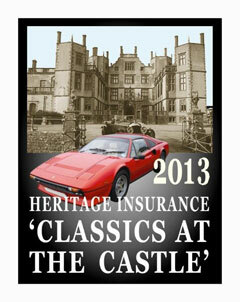 Superb weather and a wide selection of classic vehicles greeted the visitors to Sherborne Castle. 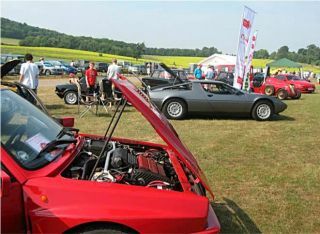 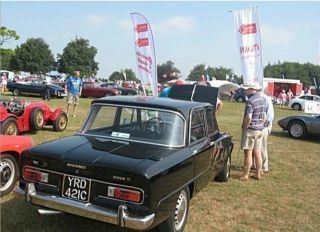 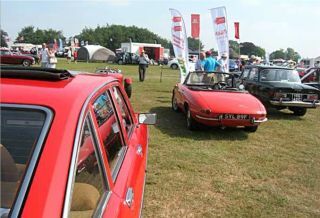 A full dozen classic Italian cars were on display in our reserved area and attracted attention all day from visitors and fellow entrants alike. 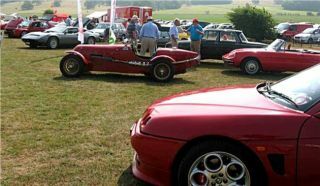 The only other Italian marque club attending was the Ferrari Owners Club and in addition Carrs, the Exeter-based Ferrari and Maserati dealership, had an extensive display next to ours.